Once again, the Vista Vapors has released their new e-juice. If you love those blueberries, you will love this e-juice too. 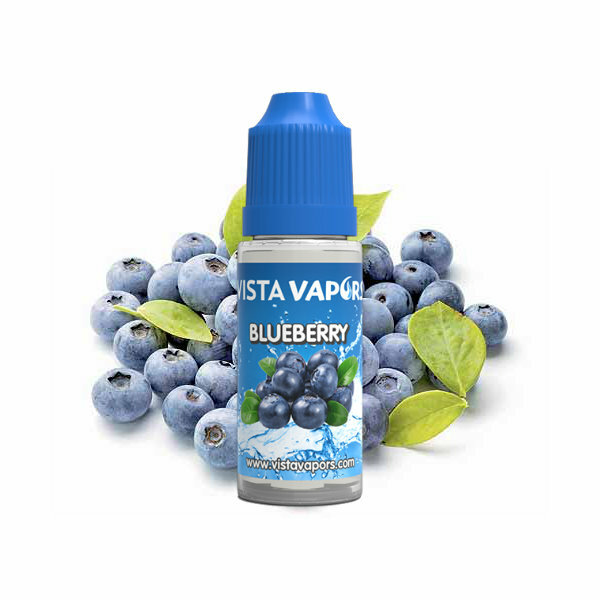 So, they are happy to introduce you to the new Vista Vapors Blueberry e-juice. This is such an amazing summer e-juice, which you will adore. 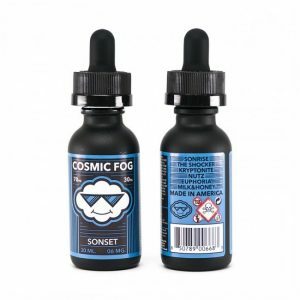 Now you can enjoy the amazing flavor of blueberries in an e-liquid form any time you want to. With an amazing taste that captures all of a blueberry’s fresh fruitiness, this Vista Vapors e-juice is something that berry lovers everywhere will enjoy. Overall a great e-juices once again by the Vista Vapors. They really did an amazing job by releasing this Blueberry e-liquid. The vape juice itself is made in the USA and has available nicotine levels of 0mg, 1.5mg, 3mg, 6mg, 9mg, 12mg or even 18mg. The e-juice comes in a 17ml, 32ml, 102ml or even 128ml squeeze bottle of your choice. If that’s not insane yet, the e-juice produces a lot of vapor because of the 50% VG / 50% PG blend ratio.